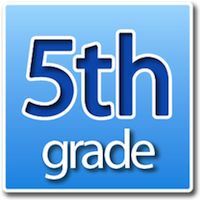 NEXT MEETING - February 4, 2019, at 5:30 pm, cafeteria. Everyone is welcome and encouraged to attend! Please enter through door #16 (at the back of the building by the Gym). MOVIE NIGHT - Mark your calendars for the next movie night at Wea Ridge Elementary! The movie Smallfoot will be featured from 6pm to 8pm on February 8, 2019. Look for flyers to come home this week. RESTAURANT NIGHT- Join us for the next restaurant night at Panera Bread, the Mall location, from 4pm to 8pm. Flyers will come home with more information. BOX TOPS - Keep clipping and sending them in! The fourth grade students and Mrs. Rambo's class will be going to see the Lafayette Symphony on February 8th. They leave at 11:45 and return at 1:45. They will need to bring a sack lunch to eat in their room before they get on the bus. Mrs. Ewigleben will be playing first flute in the concert which is about animals. 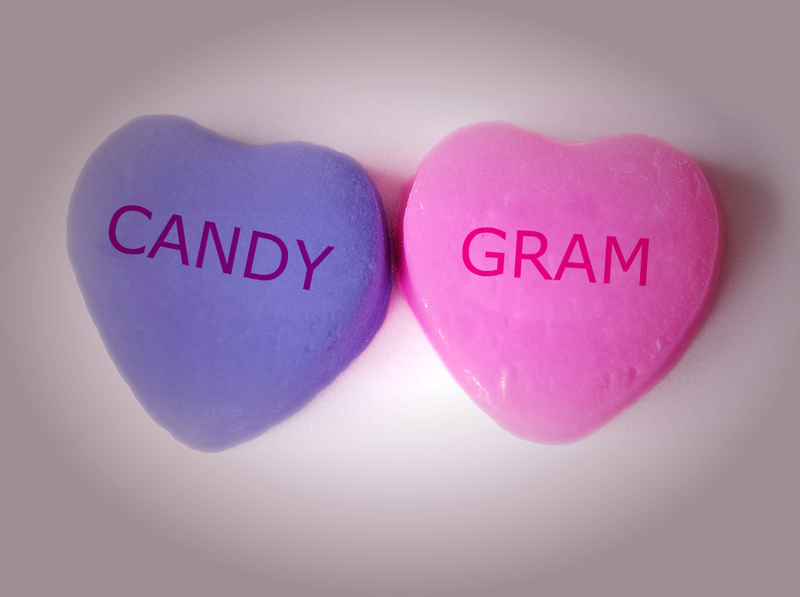 Candy grams are $1 each and due February 13. They will be delivered on February 15. Look for the order forms to come home on Monday, February 4. Please see the attached order form as well. Proceeds will go to the Student Council, HOWL Store and Riley Hospital. Please see the registration form near the bottom of this newsletter. Deadline for the Book Parade registration is Tuesday, February 5, 2019.
informational meeting about the spring Indiana Dunes field trip on February 19, 2019 at 6:30 pm in the school cafeteria. At this meeting parents will learn about how to register their child for the field trip, what to pack, how much it will cost, volunteering to chaperone, and the field trip schedule. Computers will also be available to register students for those who do not have access to the internet. Students do not need to attend this meeting. Do you know the warning signs of a heart attack? What about a stroke? Do you know the risk factors for a heart attack or stroke? 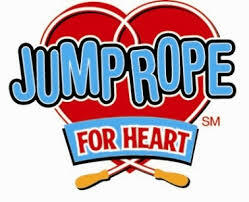 Wea Ridge Elementary will be participating in the American Heart Association "Jump Rope for Heart". This is a fundraising event for the American Heart Association. The funds that we raise play an important part in trying to defeat heart disease and strokes. We will help provide support in finding new medications, research and spreading the word about warning signs of a heart attack or stroke by participating in this event. Your child will be bringing home an envelope and parent letter the week of February 11th. There will be instructions on how you can obtain donations. 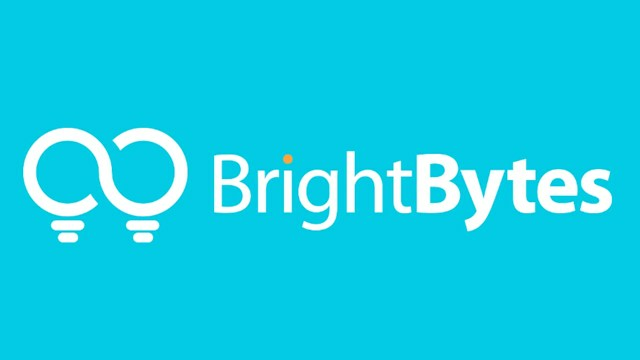 You can even help your child raise money online in a safe and secure manner!! This is strictly a voluntary event! All students (whether they collect donations or not) will be jumping rope through the event during PE classes. The forms and money for Jump Rope for Heart will be due back to Mr. Schultheiss by March 1st. 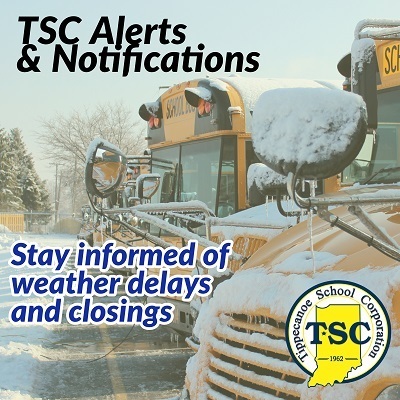 TSC policy is that all students MUST go outside unless they have a doctor's note for a specific time frame. We will continue to go outside unless the wind chill is below 20. 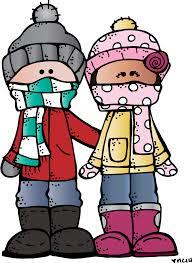 Please make sure your child has a jacket, hat and gloves for outdoor recess. Recent studies show that outside play helps to develop the prefrontal cortex. It calms anxiety and refocuses the brain. Sweatshirts and jackets should accompany students to school and recess. Please label your child's belongings either inside the pocket, cuff or on a tag so that when they misplace them we can return them! Talk to your child about the need to be proactive in dressing for the weather! Thank you for partnering with us to keep your child safe and active! Fast food is not permitted in the cafeteria at Wea Ridge. If you are coming to have lunch with your student you may order a hot lunch by calling ahead to the office the morning of your visit or bringing a sack lunch from home. TSC and school policy states that any food purchased as "carryout" is considered "fast food". We love to have guests eat lunch with us! It is $2.70/Adult and $1.90/Child. Tippecanoe School Corporation Policy does not allow us to charge a guest lunch on a students account. We accept cash or checks. Please be aware, that we are not allowed to give change back, so the correct amount is appreciated. At this time, some of our playground equipment is not safe for our children to play on. We have put warning signs up and have taped off the equipment. The maintenance department is working to make the playground safe for the children. Thank you for your patience and understanding.